We are a Storm Water Compliance Consulting Firm leading the industry with first class services and advanced compliance technology tools. We specialize in developing storm water management programs to meet your compliance needs. Whether you are a builder, developer, commercial contractor or a civil engineer we will deliver timely, cost effective solutions to help you reach your goals. EnviroServe has a unique program to meet the needs of any project regardless of its location, all 50 states, all US territories. From small projects to nationwide compliance programs, we will partner with you to achieve successful, environmentally sound results. Don’t just take our word for it. Experience the difference for yourself. 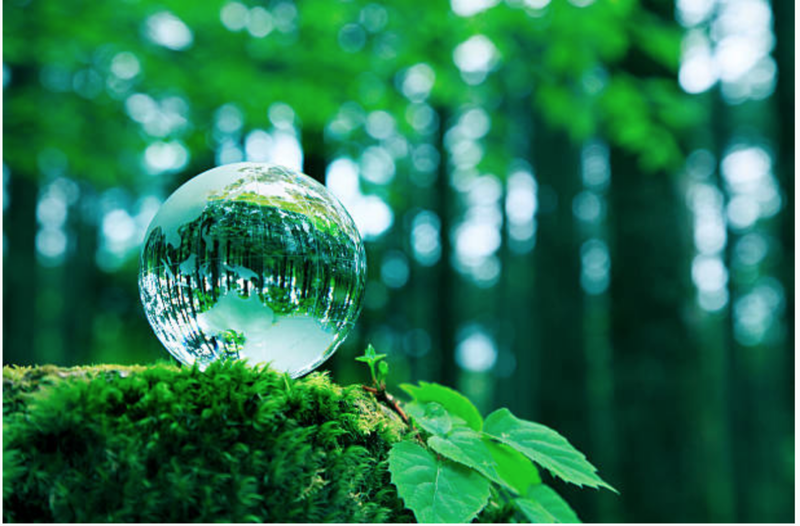 EnviroServe clients enjoy the comfort of knowing that there is someone who believes in protecting their assets and decreasing their liabilities. We stand behind what we do.